Forbes Library offers a wide range of services and collections spread over four floors in a grand Victorian building. This can also make it a daunting place to navigate. Please join us for a guided tour of the library where we will be presenting an introduction to the library's history and an overview of what awaits you on each floor. Preregistration is appreciated but not required. Meet us in the library's front lobby. For more information contact Brian in Circulation at 413-587-1011 ext. 4522 or by email at btabor@forbeslibrary.org. 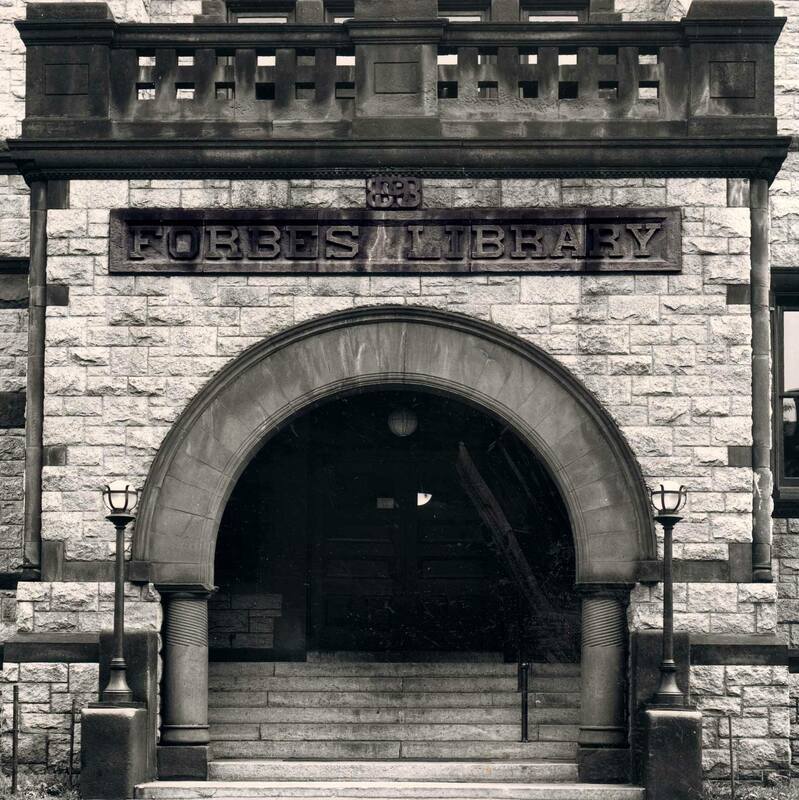 For questions concerning access or to request accommodations, please contact 413-587-1017 or info@forbeslibrary.org.